In the world of fads, Television and Film can often serve as a visual depiction of the trends throughout our times, many of them glamorous and many terrifyingly embarrassing. 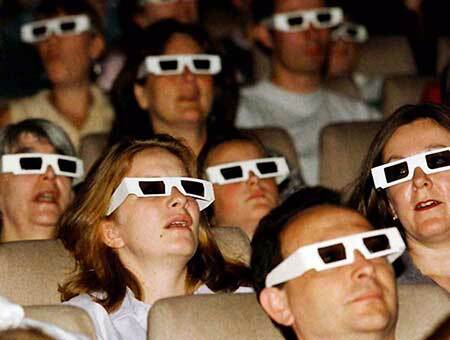 The 3D Movies that first stared in the 1920’s but became hugely popular in the 1950’s looked as if they would change the movie industry, but instead all but disappeared, relegated to a return every five years or so. 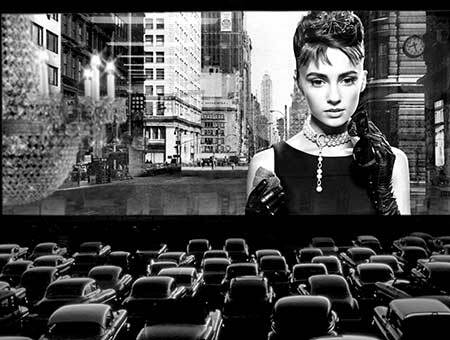 The Drive-In Theater gave couples or families the opportunity to go out to see a movie without having to dress up and enjoy the movie with a level of privacy in their own car. The first of these opened in 1933 and eventually more than 2,200 of them were in operation before all but dying out. 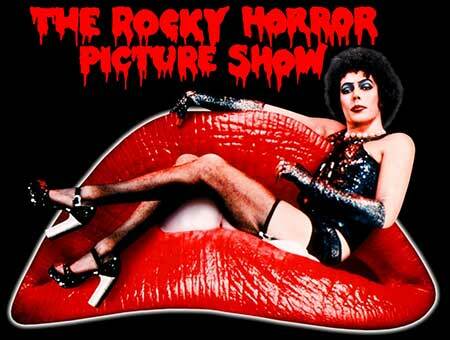 One of the greatest fads in this category was the Rocky Horror Picture Show. 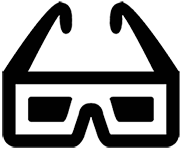 Generally, a fad becomes very big over a short period of time to where everybody is doing it. With the Rocky Horror Picture Show, the movie became popular for a long period of time where “everybody else” was watching. As technology changes year after year, Television and Film fads will grow and shape our world more and more in the year to come.